It’s not often we come across a computer so small that we have to worry about losing it between the couch cushions, yet here we are. 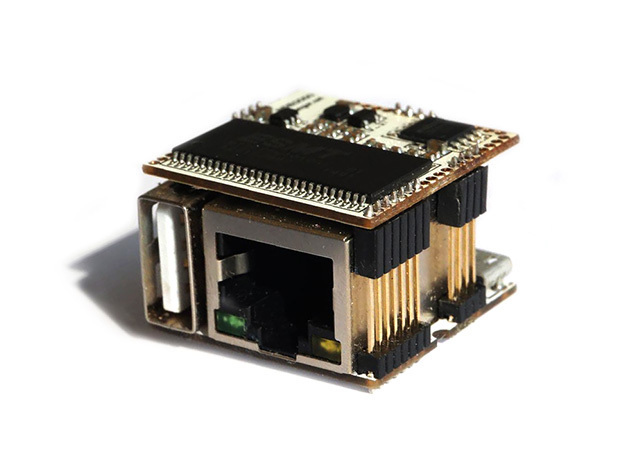 Get the small but mighty VoCoreâ€”the tiniest Linux computer yetâ€”for just $39 at SitePoint Shop. If you were on the fence, this may sway you: the VoCore raised 1,937% if its goal on IndieGoGo. No surprise, considering you can use as fully functional routerâ€¦as well as for everything from building a motherboard to inventing a new device to turning your old speakers into wireless ones. So, yeah, you’ll probably want to avoid dropping it between the couch cushion. Get the VoCore mini Linux computer at SitePoint Shop.